The shift is expected to come after the endorsement of Thai Public Health Minister, Piyasakol Sakolsatayadorn which may come as early as November the 9th. 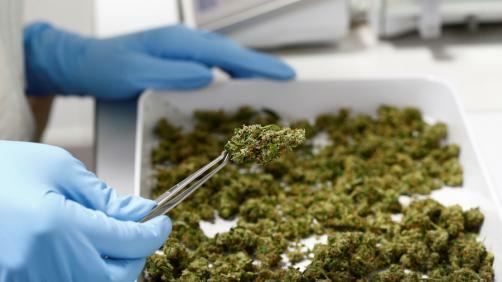 The news has come after the Vice President of one of Malaysia’s ruling parties, Nurul Izzah Anwar announced that a bill to legalise medicinal cannabis was “in the works”. Meanwhile medicinal cannabis products will now be available on prescription in the United Kingdom for children with rare, severe forms of epilepsy, adults with vomiting or nausea caused by chemotherapy and adults with muscle stiffness caused by multiple sclerosis. The UK government decision came after public outcry over two boys with severe epilepsy being denied access to cannabis oil. However the drug will only be able to be prescribed by specialist doctors in limited circumstances. The three countries are thus set to join a growing club which now includes Canada, Australia, Israel and more than half of all American States.